I am all about learning products and technologies. Technologists however need access to products to become proficient in using them. I have covered the VMUG program in many previous blog posts here on VHT and have stated many times that it is a tremendous value to those who want to have production VMware products in their home labs for a price that is extremely affordable, unlike attempting to buy production licenses for these products, which would simply be out of reach for most of us. The VMUG Advantage EvalExperience program provides a mind blowing price for basically the entire suite of VMware enterprise products. It seems like every few months the deal keeps getting better and better. Just a couple of days ago, the news broke that now VMware Site Recovery Manager or SRM is included with VMUG Advantage EvalExperience! 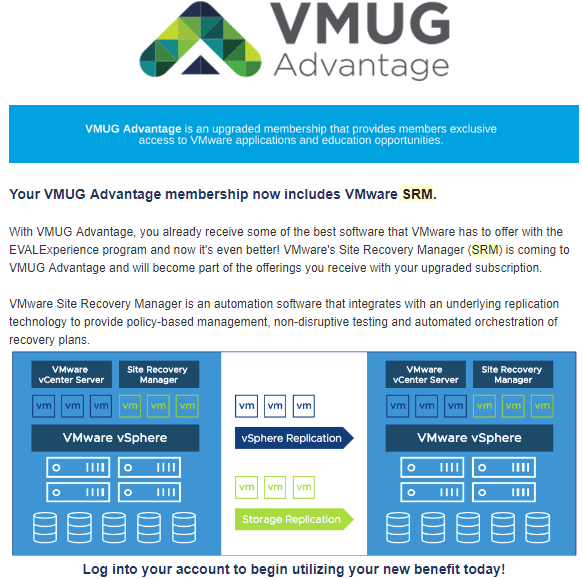 Let’s take a look at VMware Site Recovery Manager SRM added to VMUG Advantage, what VMware SRM is, and the other products that you get when purchasing the VMUG Advantage subscription. Those with the VMUG Advantage subscription, most likely noticed an email just a couple of days ago with the exciting news concerning VMware Site Recovery Manager. This is a really awesome piece of the VMware enterprise datacenter solution that will allow those with home lab/lab environments to play around with VMware’s disaster recovery automation software. VMware Site Recovery Manager is the automation tool that integrates with VMware’s replication technology to provide policy-based management, non-disruptive testing and automated orchestration of recovery plans. Site Recovery Manager enables application availability and mobility across sites in private cloud environments. 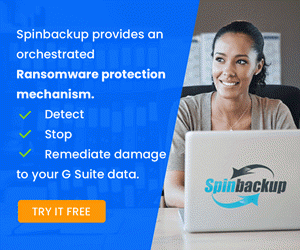 What does Site Recovery Manager Do? Provides Zero-Downtime Application Mobility – You can move VMs in mass between sites, mover metro distances using the DR plans orchestrated by SRM, including cross-vCenter vMotion operations. Policy-Based Management – Protecting even thousands of VMs using the integrated SRM functionality in the vSphere web client using policy-driven automation is easily achievable. 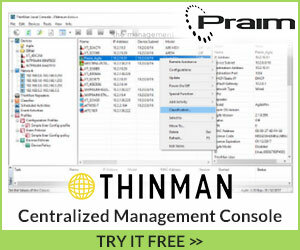 Lower DR TCO by up to 50% – SRM can drastically lower the TCO of DR for organizations by decreasing the operation expense of configuring automation and other DR investments that may be needed without the SRM functionality. After receiving the email from VMUG, I can confirm the product is now available in the member downloads portal. How Do You Get VMUG Advantage EvalExperience? 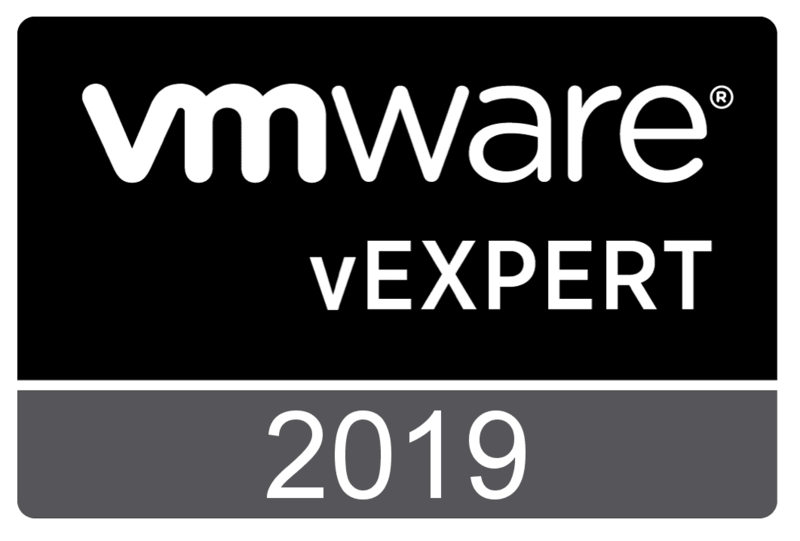 There are a couple of levels of membership with VMUG – free, and the Advantage membership, that includes the EvalExperience program. What are the differences in the two membership levels as far as benefits? Below, I snagged the comparison directly from the VMUG site, but gives a good idea of just what you get with the memberships. As you can see, you get a ton of perks and advantages from the Advantage membership, all for $200/yr! Also, generally there are discount coupons that become available at certain times of the year, so you can keep an eye out for those when considering the purchase. These generally are good for $20 or so in discounts per year. If you want to do multi-year, there are also discounts to be had there too. Besides the access to the tremendous VMware suite of products, with Advantage, you get additional benefits such as Training and certification discounts, and VMworld discounts which are not insignificant! 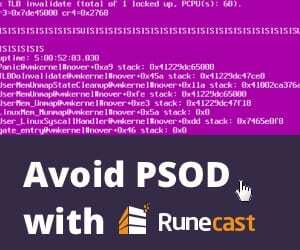 If you are one who loves to learn, possibly has a home lab or wants to build one, having access to the same production software that you currently use or would use in production is extremely beneficial. The VMUG Advantage membership is one of the best values for having access to production software that you will find available. 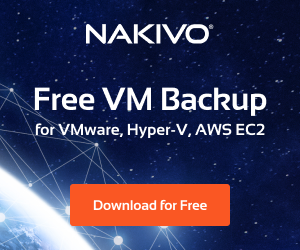 At the extremely reasonable cost of $200/yr, you get access to basically all of the core enterprise VMware products that are available and used by most in production. 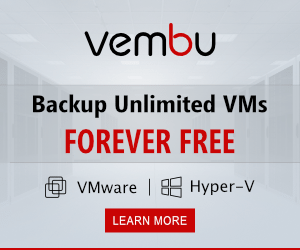 From my experience, VMUG is an extremely active community and new products are constantly being added to the portfolio of available downloads to VMUG members. 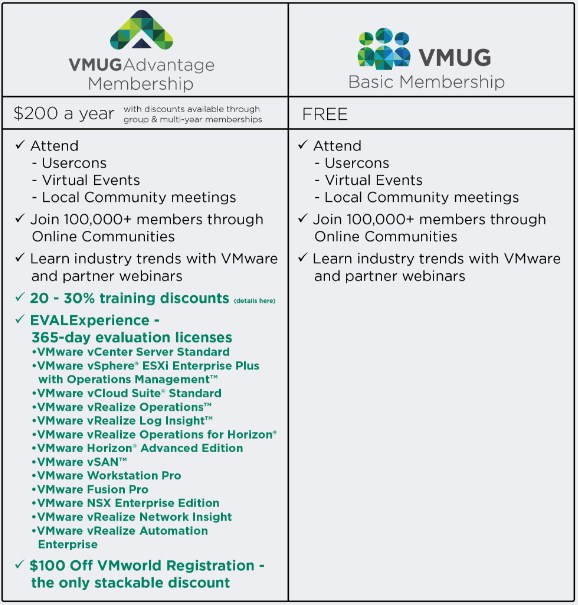 I have certainly have not been disappointed in the value provided by my VMUG Advantage membership. Do yourself a favor and check out the VMUG Advantage program for instant access to great value and tools for learning!